Every country in the world follows their own set of rules and regulations. These are employed based on the belief structure of the governments in charge of the country and what works best for them. One country’s rules may not make sense to another, simply because of how distinctly different each country in the world is. This disharmony among different parts of the world creates a unique social structure that has strange side-effects. We can notice this when we observe the kinds of things certain countries ban from imports. Here is a list of 10 really strange things that are actually banned from entering certain countries. 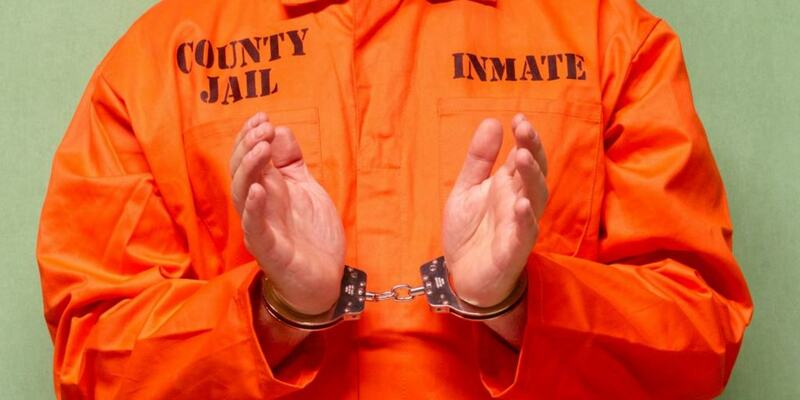 A lot prisons provide their inmates with opportunities to create and produce various products within the prison to help with their livelihood. These prison-made goods are completely banned in Canada, including any bicycles, leather goods or rubbish bags. If you are planning to move to Canada and you wanted to take your favorite mattress with you, you are going to have a lot of problems. 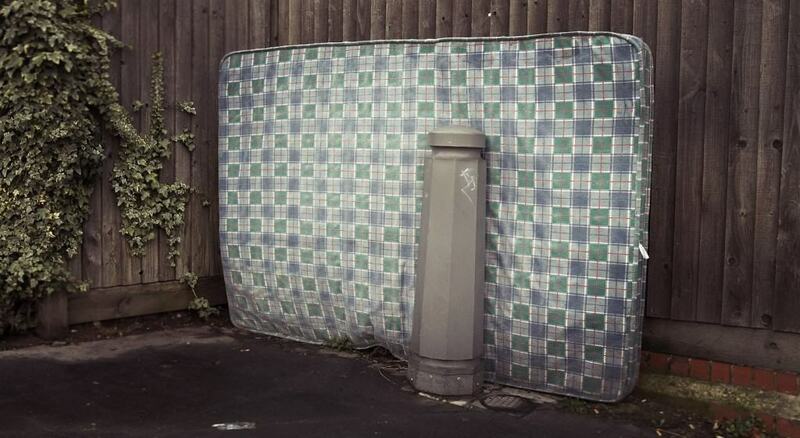 Second hand mattresses are banned in Canada because they think these mattresses are usually infected with bedbugs and are a fire risk as well. 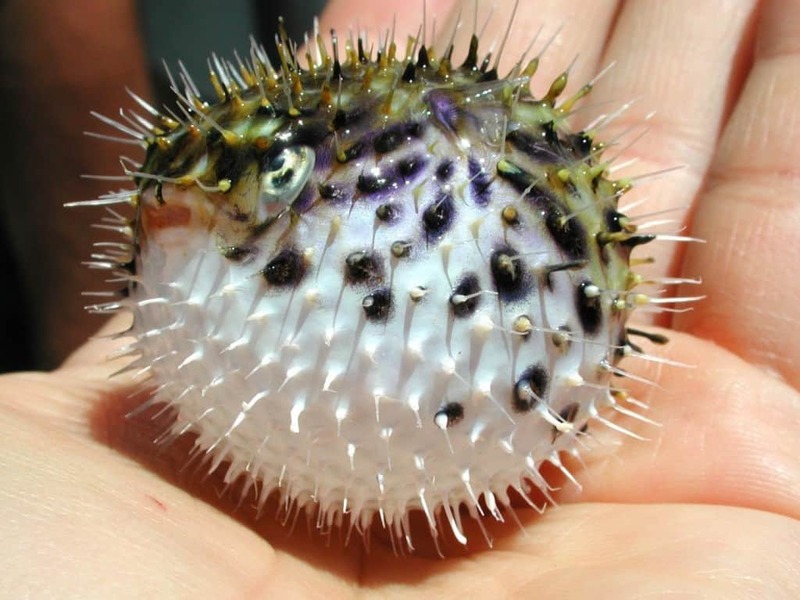 The puffer fish is like an adventure sport shaped in the form of a fish. It is highly toxic and needs to be cooked in the perfect way so as to not be lethal when ingested. Due to this reason, the fish is entirely banned in EU. The middle-east can be a very strict place, and this extends to banning musical cards in Saudi Arabia. 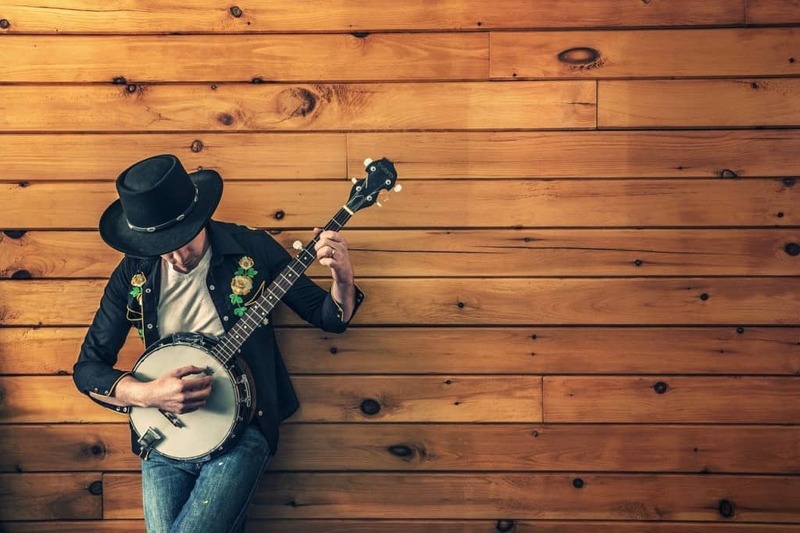 World music might be seen as offensive to certain religious people, so you are not allowed to carry musical cards when you travel to this country. 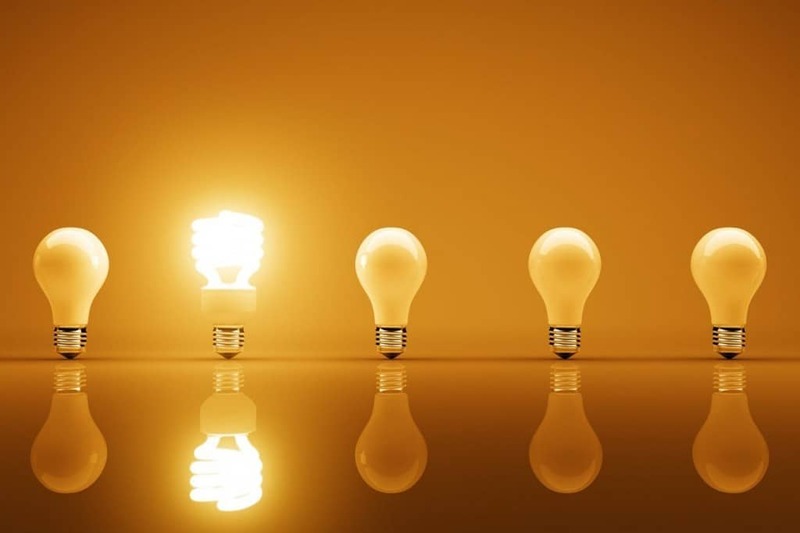 Australia has decided to focus on going green since 2007, which is why incandescent light bulbs are no longer allowed inside the country. The next time you have an ‘Ah ha’ moment, make sure you are standing under an LED bulb if you are in the land down under. 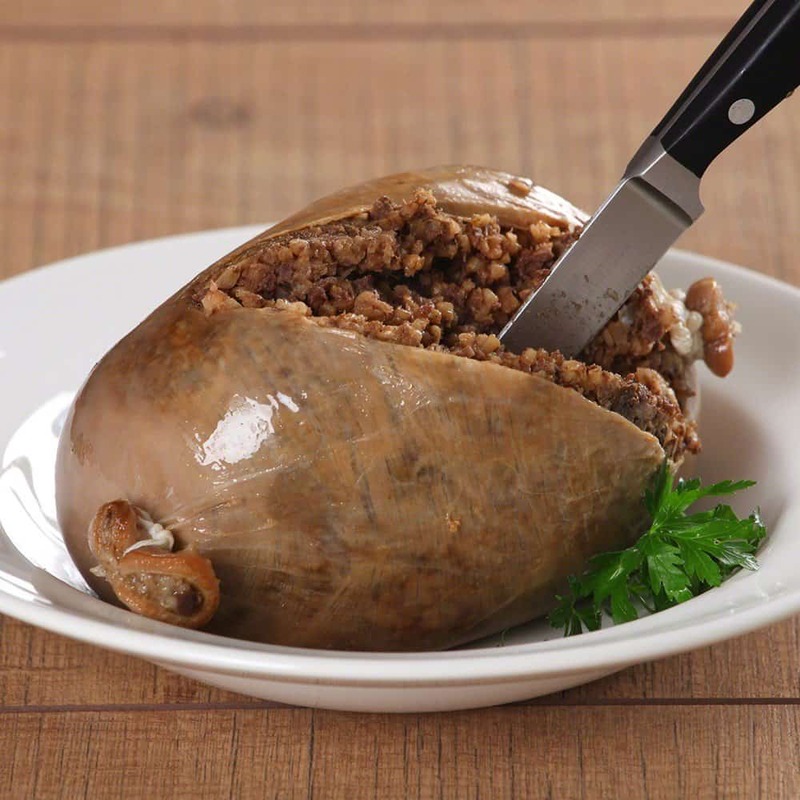 Haggis is a popular Scottish dish that has quite a reputation around the world. One of its chief ingredients is sheep’s lungs, and this particular part is banned by the American food standards agency. Due to this factor, you are not allowed to import Haggis in America. 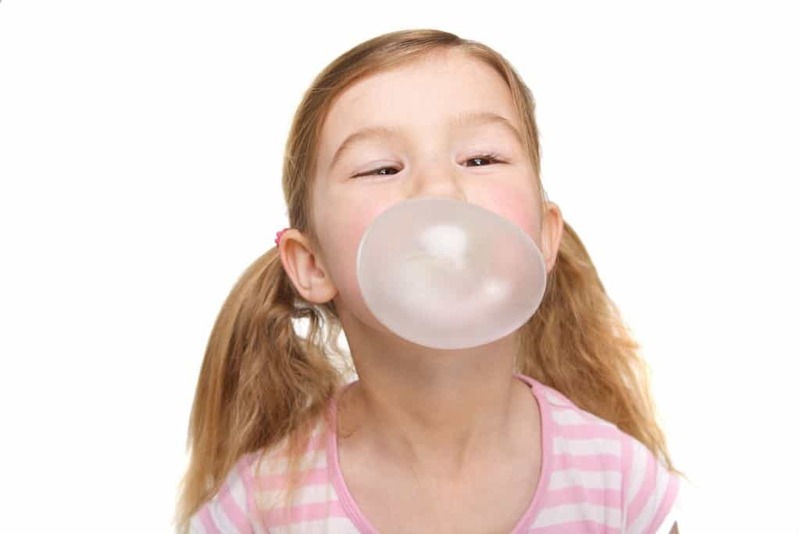 Singapore actually has a complete ban on chewing gum since 1991. Due to this rule, you are not allowed to import or sell any kind of chewing gum in the country. 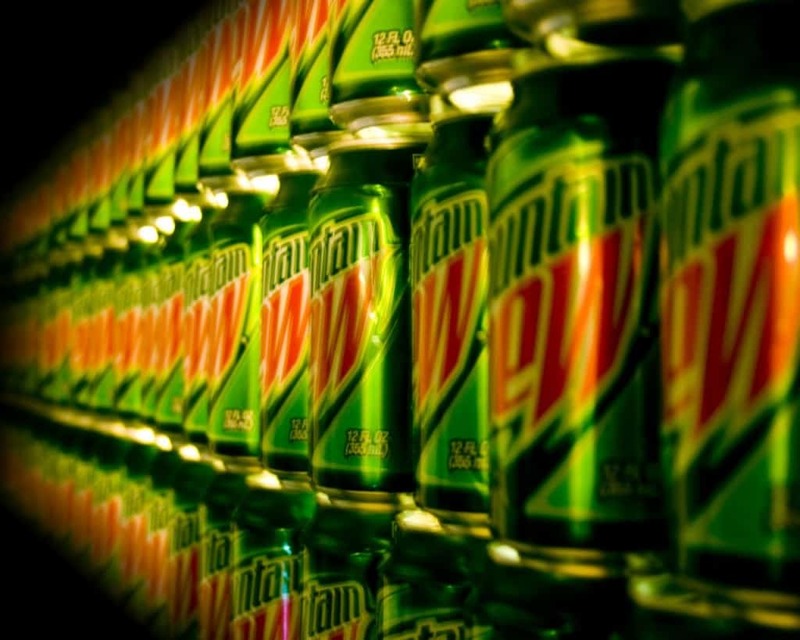 Europe and Japan do not allow you to import the American version of Mountain Dew. This is because the American version has Brominated Vegetable Oil and this is considered harmful in these countries as it may cause skin lesions, nerve disorders and memory loss. If you live in Saudi Arabia and you wanted to import a mask for your Halloween party, you will face a lot of heat from authorities. All types of masks are banned in Saudi Arabia, and this first started when the Guy Fawkes mask was featured in the movie V for Vendetta. 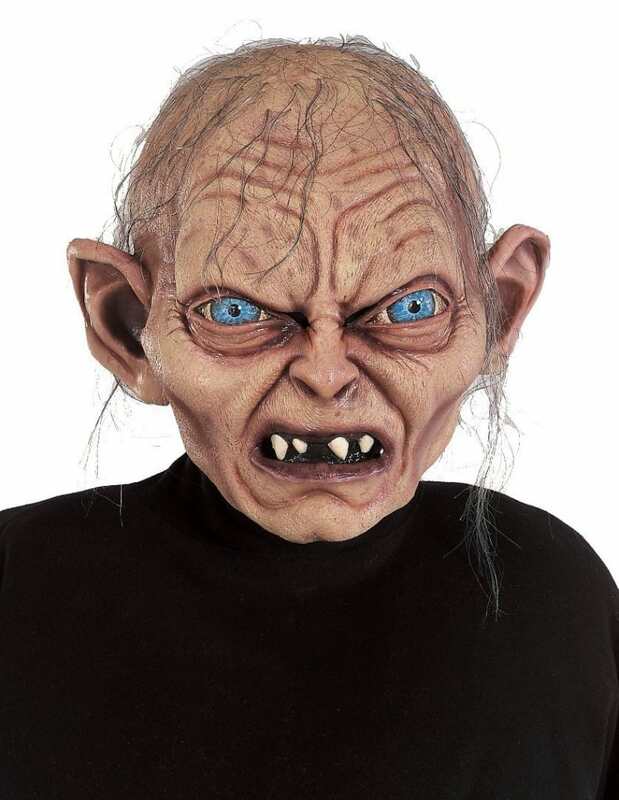 A lot of people tried to buy this mask and the local authorities just did not approve of this movement. 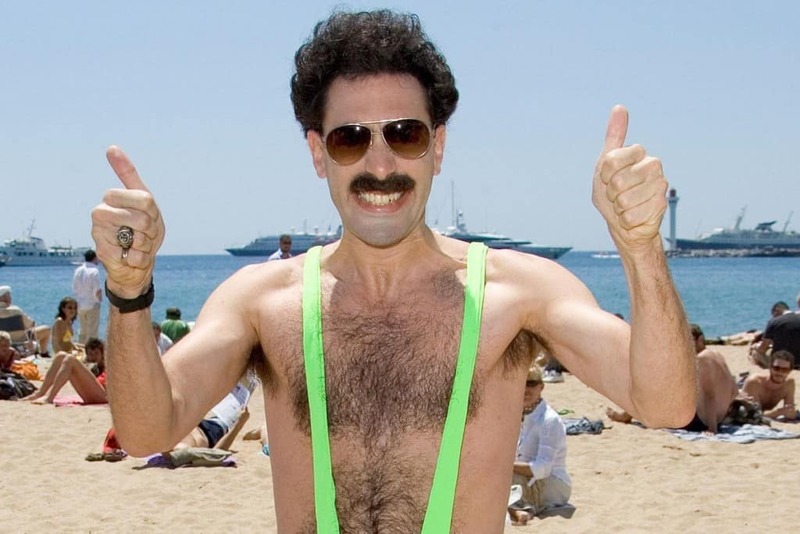 Sacha Baron’s controversial film Borat is actually banned in Kazakhstan, even though the film is based on a person who travels from Kazakhstan to America in search of cultural enlightenment. The film is also banned in Russia and most Arabic speaking countries except Lebanon. I bet Borat would have a lot to say about this ban.